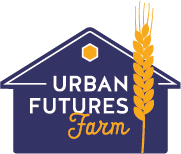 ← House Rental at the Farm! Stock up on keepers to get you through the cold, dark months ahead. 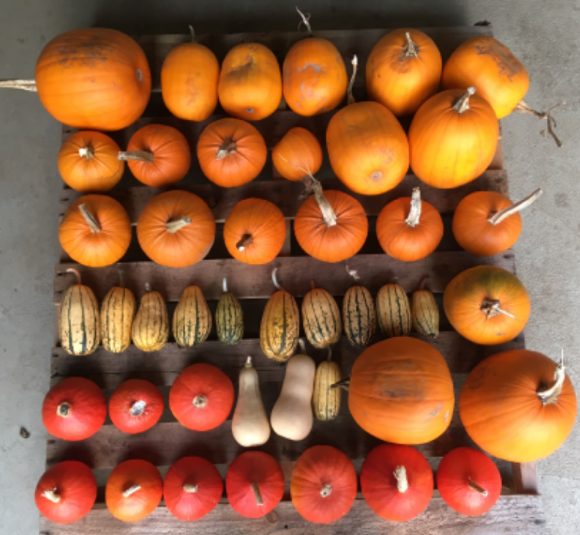 We have neighborhood-grown potatoes, winter squash (delicata, pie pumpkin, butternut), onions, beets, carrots and leeks. See you on the farm this Sat. Oct. 21, 1-3pm, 928 Wilson St NE. Posted on October 16, 2017 by olystephanie	• Bookmark the permalink.